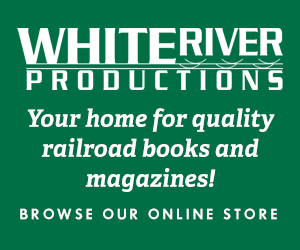 AHM adds its Norfolk & Western Mallet 2-8-8-2 Y6b in mid-1965. The original asking price for the Rivarossi-made HO model was $39.95. This was a landmark release for this line, as it represents the first plastic HO reproduction of an articulated or Mallet-type prototype. Today’s HO-scale modelers probably give no thought to the depth of the flanges on wheels. 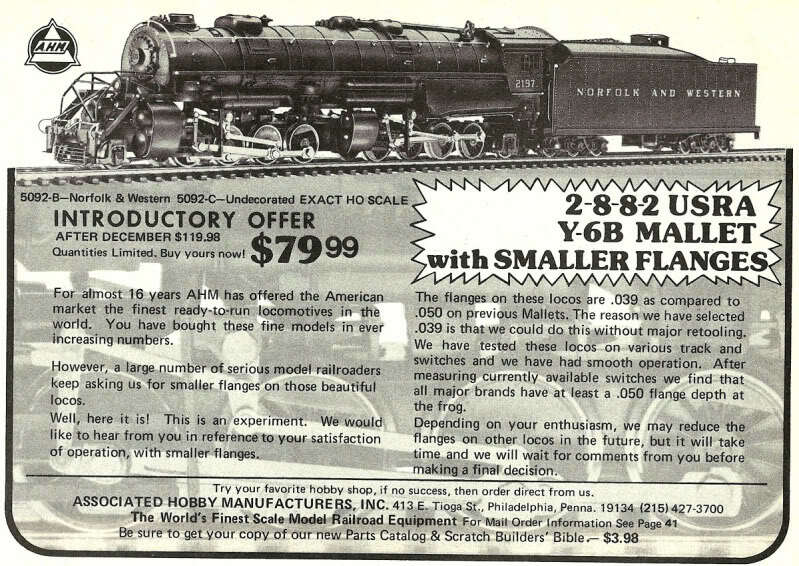 As you’ll see in this 1977 ad from AHM, flanges were becoming an issue as the HO-scale market continued to get more serious and prototypically concerned. Many of AHM’s releaes up to this time featured deep flanges with a .050 measurement. Generally, it was the Rivarossi made releases that suffered from the deep flange issue. As noted, this 1977 re-release of the impressive N&W Y-6B Mallet was an experiment for AHM to gauge reaction to smaller .039 flanges. What’s the difference? 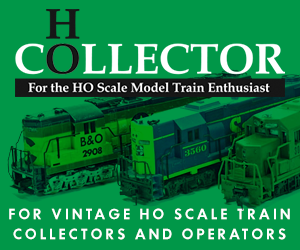 The deep flanges are a non-issue on Code 100 HO-scale track, but attempt running an older loco with deep flanges on Code 83 track and you’ll see and hear the problem. The deep flanges will bump along on the ties, as the more accurate high Code 83 track is not tall enough to clear the flange height.